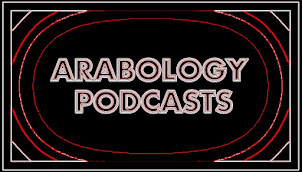 ARABOLOGY: YAS -- "Get It Right" Video clip from their classic album "Arabology"
YAS -- "Get It Right" Video clip from their classic album "Arabology"
Want to learn how to count in Arabic while listening to an amazing song with an instantly addictive beat? Check out the group YAS and their classic hit "Get It right" from their album "Arabology." Y.A.S. - GET IT RIGHT with text (directed by Stephane Sednaoui) HQ from ouiiiii on Vimeo.